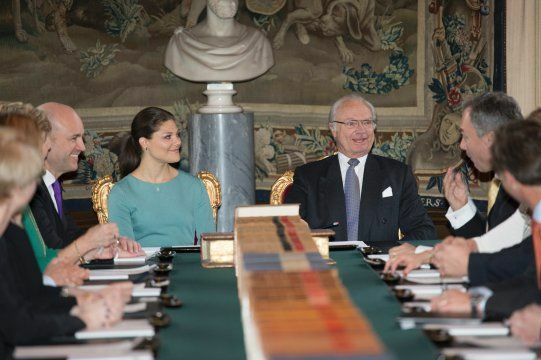 Wednesday, February 26, a cabinet meeting was held at the Royal Palace to mark the birth of Princess Madeleine’s child. 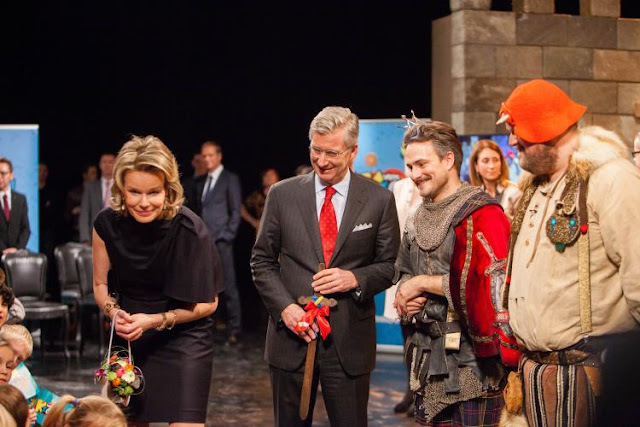 At the cabinet meeting, The King informed the Government that the Princess will be named Leonore Lilian Maria, with the given name Leonore. The Princess was assigned duchess of Gotland. Princes Letizia visited the Arcos knives factory and the Labour University of Albacete. 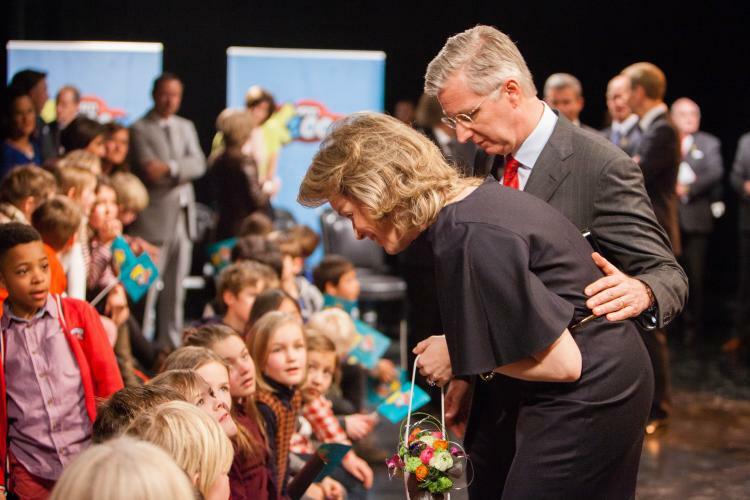 King Philippe and Queen Mathilde of Belgium visit Medialaan (VTM, 2BE, JIM, Vitaya, VTMKZOOM, Q- music, JOE fm) on the occasion of the 25th anniversary of the media company. 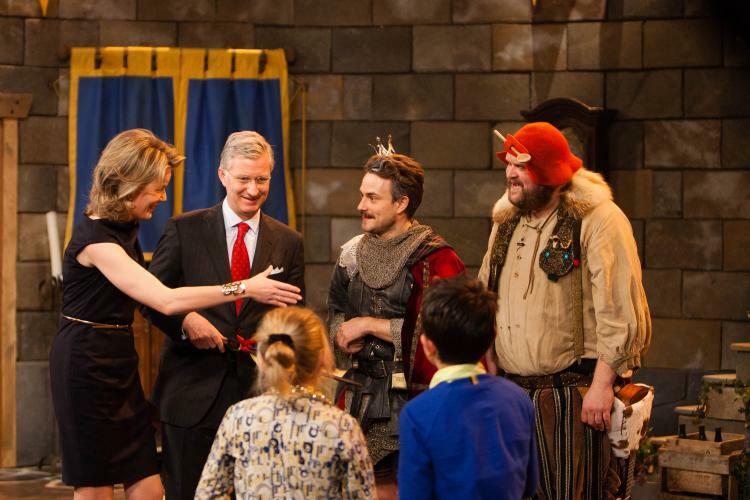 Prince Felipe and Princess Letizia visited the Telefónica's stand at Mobile World Congress in Barcelona. 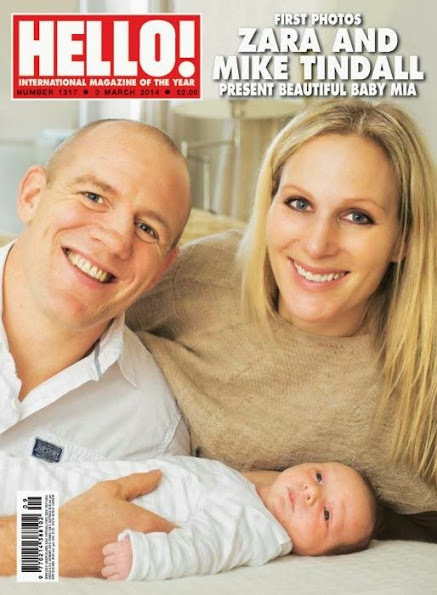 Zara Phillips and Mike Tindall introduce their beautiful baby daughter Mia in this week's issue of HELLO! magazine. 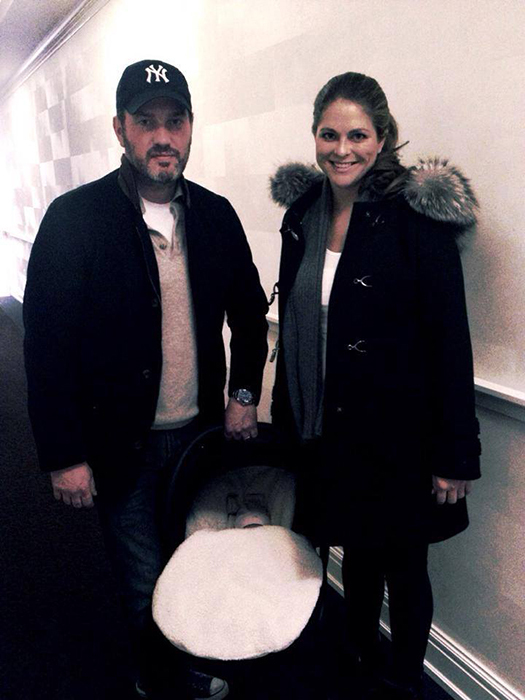 Princess Madeleine and her husband Christopher O'Neill have left hospital with their newborn baby daughter. 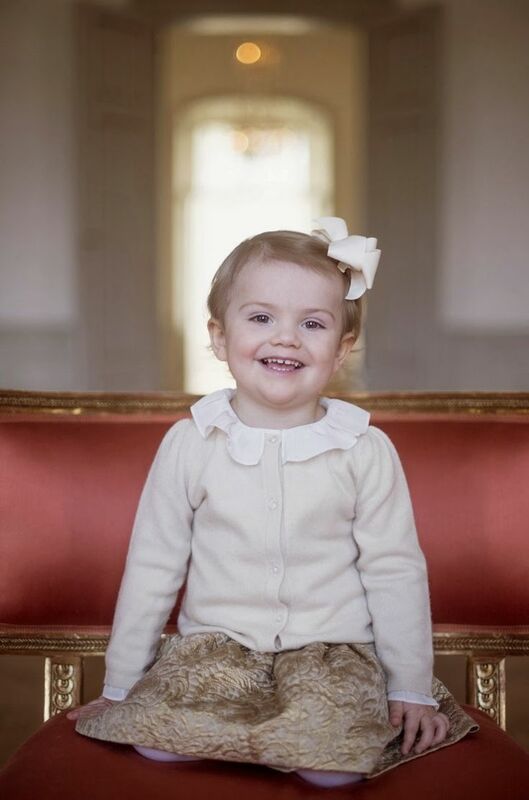 The Swedish Royal Court released new photos of Princess Estelle on the occasion of her 2nd birthday. 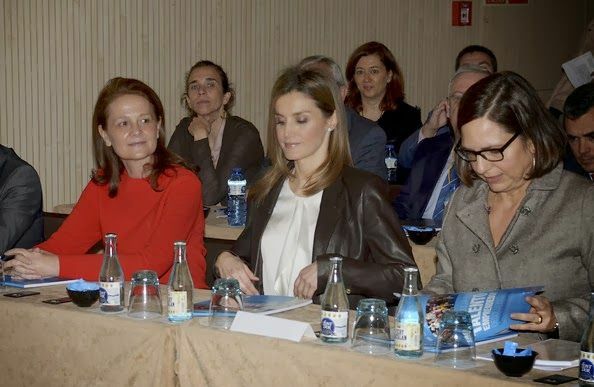 Yesterday:Princess Letizia attended the 2nd edition of the Enterprising Education Conference organized by Prince of Girona Foundation in Caldes de Malavella. 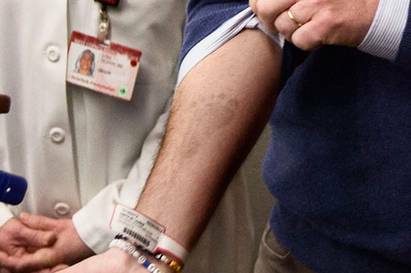 Princess Madeleine has given birth to a baby girl at New York Presbyterian Weill Cornell Medical Center in New York. 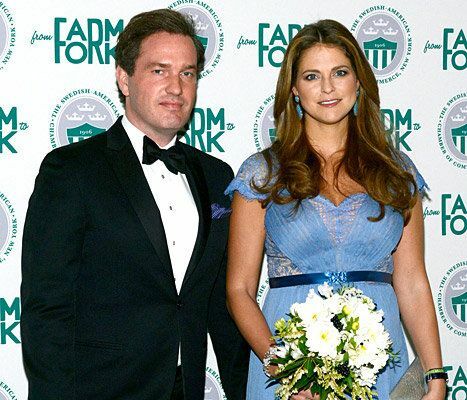 Messages of congratulations from the Family to Princess Madeleine and Mr Christopher O'Neill. Today is a day of great happiness and thankfulness. We are filled with great joy. 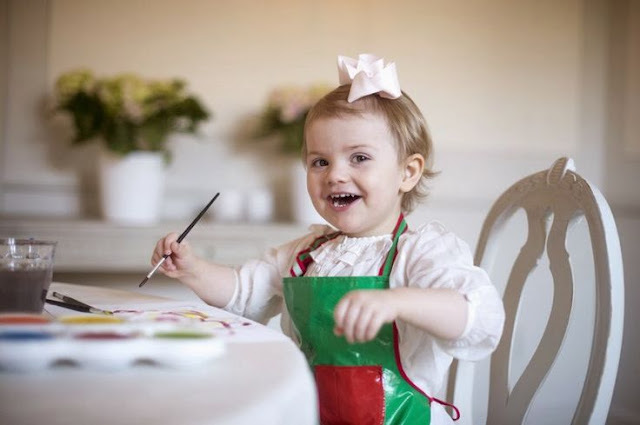 We now hope that Princess Madeleine and Christopher will be able to enjoy this unique time with their young daughter in peace and quiet. 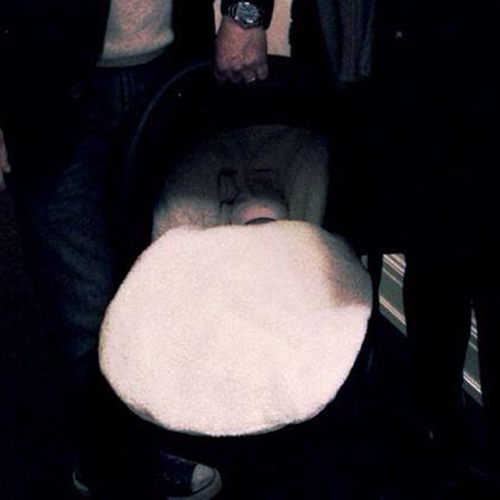 We are all delighted that Madeleine and Christopher have become parents. We look forward to meeting the new little family, and Estelle in particular is very curious about her new cousin. We wish them every happiness! I am thrilled and very excited to have a new grand daughter and I can't wait to meet her! I wish her all that is good and wonderful in this life. 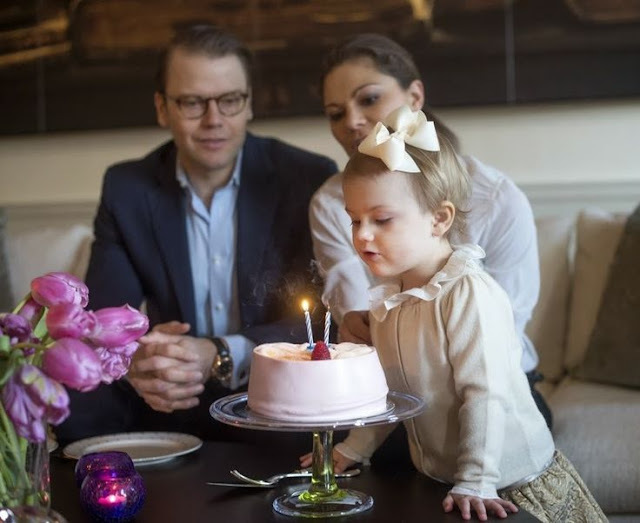 I send my son Christopher and Princess Madeleine all my love and and my heartfelt congratulations to their first child. We are happy and delighted at the safe arrival of our new niece. A much anticipated playmate for all the cousins. 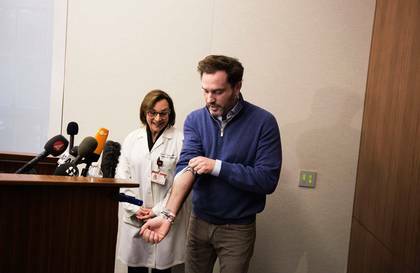 We send all our love and many congratulations to our brother and Princess Madeleine and know that they will make wonderful parents.